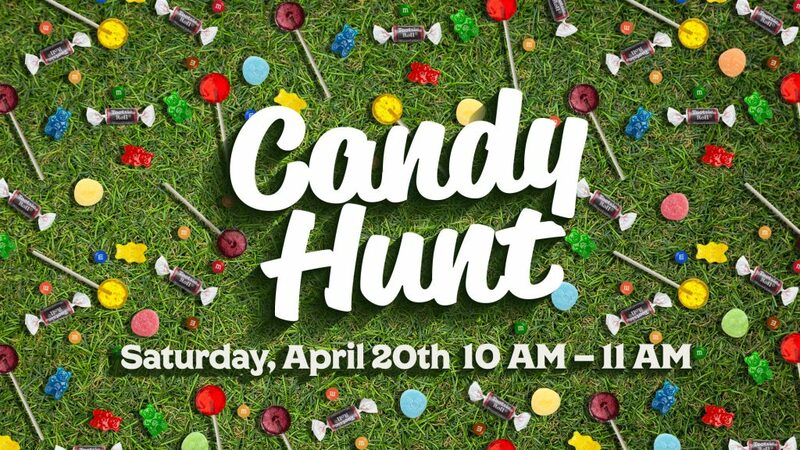 Join us for an incredibly fun time at our Easter Candy Hunt! Your kids, 5th grade and younger will have an exciting time hunting for candy, playing games, eating donuts, and much more. The free family fun is from 10am-11am on Saturday, April 20th. If you’d like to volunteer for the Candy Hunt, click here. If you’d like to find out more information about Hope, check out who we are, and find when you can attend one of our next services, click here. Ladies..you are invited to a special night of worship at Hope on April 25th 6:30 pm! 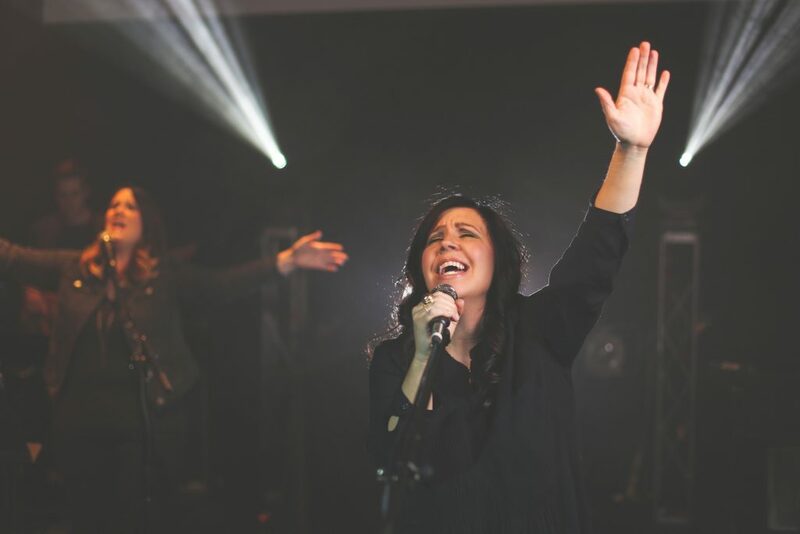 Join us for an evening of connection, worship, sharing, and prayer. We hope to see you there! Ladies save the date for our annual Women’s Conference! Stay tuned for more info! Join Hope for a night of fellowship and celebration of all the Lord is doing around Hope Church. Dinner starts at 5:00 pm. Afterward, we’ll celebrate with worship, baptisms, and Hope Roots graduation. If you want to be baptized, or have your child baptized, you can click here.